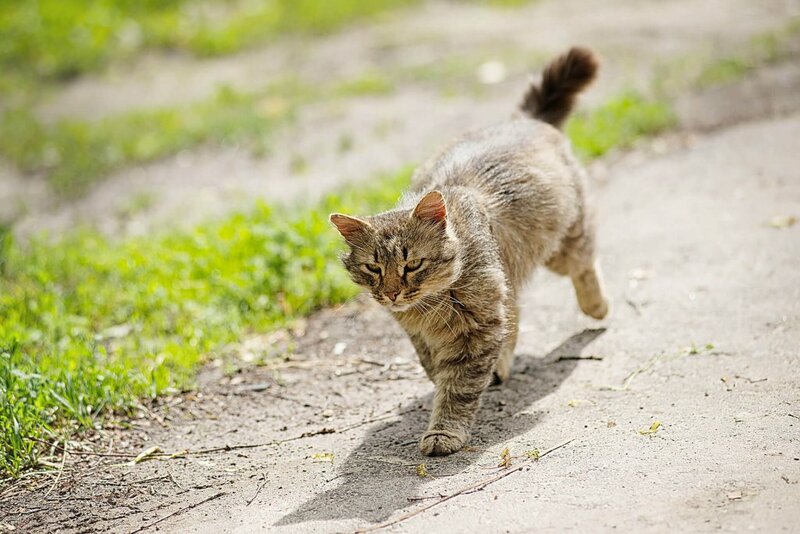 Feral cats seem to have a very good sense of direction, but is this true for pet cats? Luckily, there are some precautions you can immediately take to prevent your cat from getting lost. Discover them! Cat sense of direction is a fascinating topic. That’s why news headlines often report incredible stories about cats who were able to find their way home years after they got lost. Just relying on the power of their senses, cats seem very good at getting their bearings. Although this may be true for feral cats, things are different for pet cats. Luckily, if you own a pet cat, there are some precautions you can immediately take to prevent your cat from getting lost. Unlike dogs, cats are only half-domesticated animals. This may explain why cats are wanderers by nature; every cat parent knows it! Some cats are known to be gifted with a good sense of direction but the reasons remain partially unknown. At present, we are still unable to fully determine how a cat is able to navigate her way back home. Theories posit that a cat may instinctively be able to choose the correct direction even if she finds herself in a place for the first time. But how? Cats may be among those animals able to sense the Earth’s magnetic fields. Also, the presence of iron in mammals’ inner ears and skin may act like a natural compass. How developed is cat sense of direction really? Cats are gifted with powerful senses. Eyes and ears are not the only organs through which a cat experiences the world. 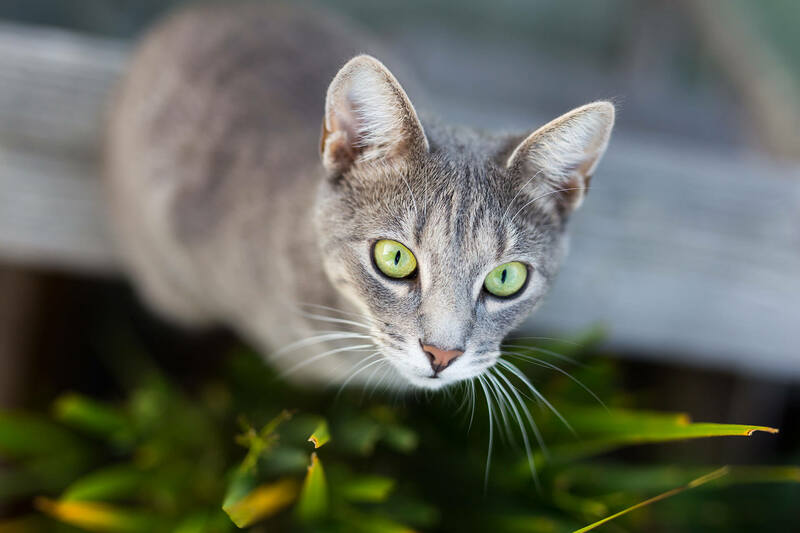 Your cat’s fur and paws are responsible for gathering information from the environment and quickly passing it on to your cat’s brain for processing. Although cats are very skilled animals, their wanderings may expose them to a series of hazards. As an example, outdoor cats are more easily exposed to contagious viruses such as feline leukemia. Good to know: Whereas indoor cats can live up to 20 years, outdoor cats lifespan is on average between 2 and 11 years. could turn your cat’s wanderings into some very dangerous escapades. Don’t worry! 1.Know your ‘hood: How safe is your yard? Remember that hazards for your dog lie where you least expect it! Always watch out for toxic plants and be wary of using strong chemical pesticides. 2. Keep her within reach: Cats- you may have realized, love wandering. That’s why in most cases, building a fence is not the solution. Although there are ways to keep your cat safe while she is in the garden, sometimes it’s inevitable that your cat takes off. 3. Beware of “dumped cats”: Who’s that stray cat in your garden and what’s brought her there? Unfortunately, so-called “dumped cats” are a very common phenomenon. These are cats who have been abandoned somewhere far from their original home and who are likely to threaten your cat as the two will compete for territory predominance. These are just a few suggestions to keep your cat safe. Want more? Check out the Tractive Blog for more tips on how to live well with your cat! Liked what you have read? Share it with all cat lovers!